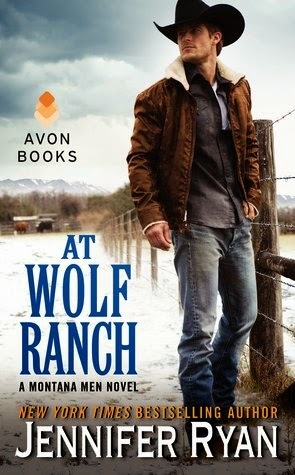 At Wolf Ranch, by Jennifer Ryan, is the first installment of her new Montana Men series. This was my first time reading a book by this author. I have to admit that I was pleasantly surprised that after only one chapter I was biting my nails. It was like ‘’Whoaaaa, back-up!! !’’ What in the world just happened?!?!?! After that, I knew that I was in for an intense and mysterious reading journey. Secrets, lies, betrayals are surrounding the murder of her twin sister. Ella Wolf is determined to put the person that murdered her sister behind bars. Ella wants answers and the only place she can find them is by going back to Wolf Ranch. Her sister Lela visited the Ranch before she was brutally murdered. 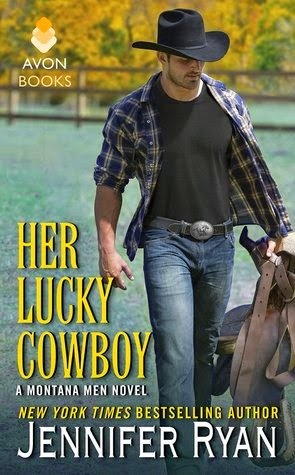 When she arrives in Montana, trouble comes knocking on the door sooner than she thought. When she is left on the side of a cold and icy road, she starts to lose hope that she will live to turn twenty-five. Gabe is stunned to find a woman on the side of the road. Who would leave a woman to freeze to death? When he saves and opens the doors to his home, the last thing he expected was to be involved in a race against time. He will do whatever it takes to keep Ella safe. As days go by, Ella and Gabe form a strong bond. They work together to seek justice and resolve the intricate puzzle that Lela left behind. What secrets will Ella find out, and how will she overcome this heartbreaking tragedy? Will she be able to start healing and let Gabe have a place in her life? Like I mentioned before, this book hooked me from the very beginning. I could not wait to find out more about all the secrets that were hiding in Montana. From the beginning we know who killed Lela. What I was anxious to find out is why did that person do it? I kind of had an idea of the reasons behind that persons behavior, but I wanted to find out more. I was impressed with Ella. She was a strong character and I connect with her instantly. She was determined to find the answers that would permit her to avenge her sister’s murder. What I liked about this story is that the romance was present, but it was not the main focus of the story. Ella was going through a difficult time and Gabe new exactly what to do and say to bring her comfort. They had a pretty good chemistry together. In this first installment, the supporting characters of this story were well introduced. The author did a fantastic job with the Bowden men. When I start a series, I want to get to know a bit about which character I’m going to be reading about next. Blake will be next and When It’s Right is just around the corner! I’m really excited to read it! 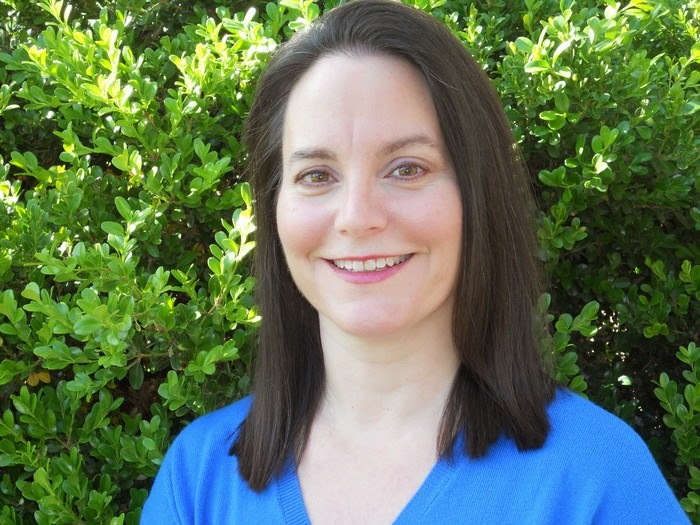 I give, At Wolf Ranch, by Jennifer Ryan, 4 suspensful, captivating, intriguing stars! I love the blend of romance and mystery. Sounds like a must read for me. 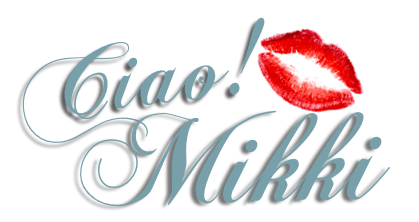 Thanks, Mikki! I have read other good reviews of this book. I have already added it to my TBB list.